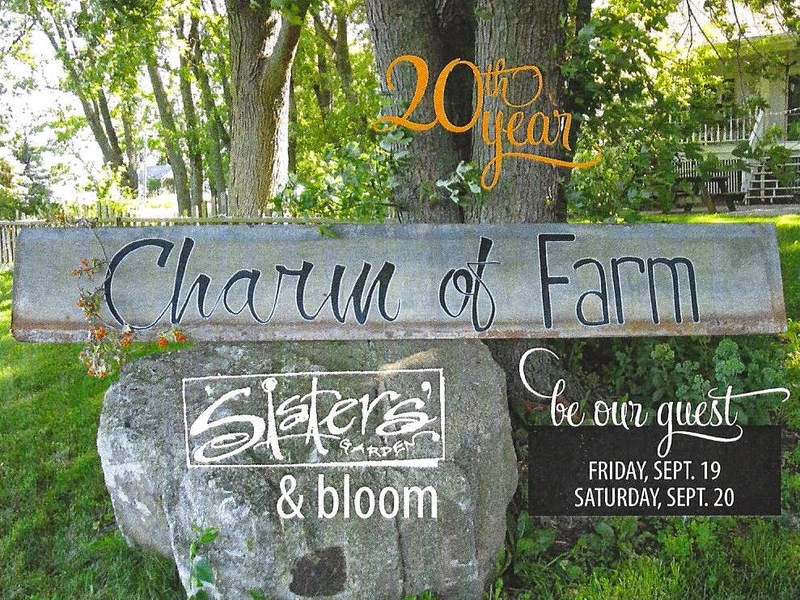 We'd love to celebrate 20 years of Sisters Garden with you! We'll have colorful mums, quirky pumpkins, and astounding treasures FOUND to fill our stores for autumn's dress. Come find the charm of all things autumn! We will lavish you with breakfast, lunch and afternoon treats, our hot apple cider, and other goodies! Share in our 20th year in business by making a day of it...shop happy, grab up the goods, picnic in the lawns, and hunt for fall treasures all around...because together is the best place to be!! It's all at Sisters Garden and Bloom!